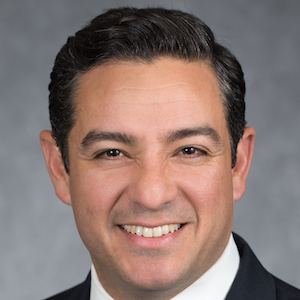 César Blanco is a U.S. Navy Veteran and represents House District 76 in El Paso County. 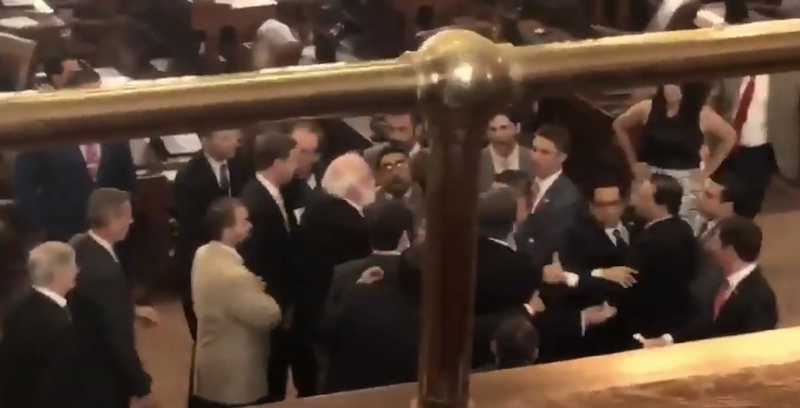 He is serving his second term as Chairman of the Texas House Border Caucus and is the whip of the House Democratic Caucus and chair of the Texas House Democratic Campaign Committee. Democrat or Republican? Heck, yeah, it matters! 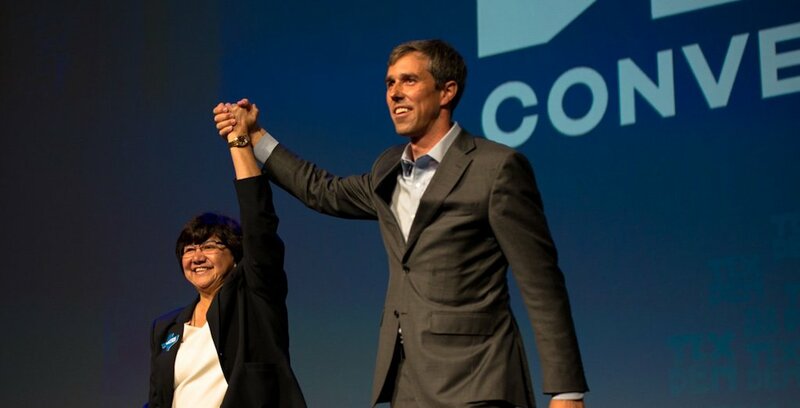 Texas is the greatest state in the greatest country in the history of the world. But we have to get back to basics by putting people over politics and governing with the goal of actually getting things done. Vote Democrat in November. Then let’s celebrate at Whataburger! 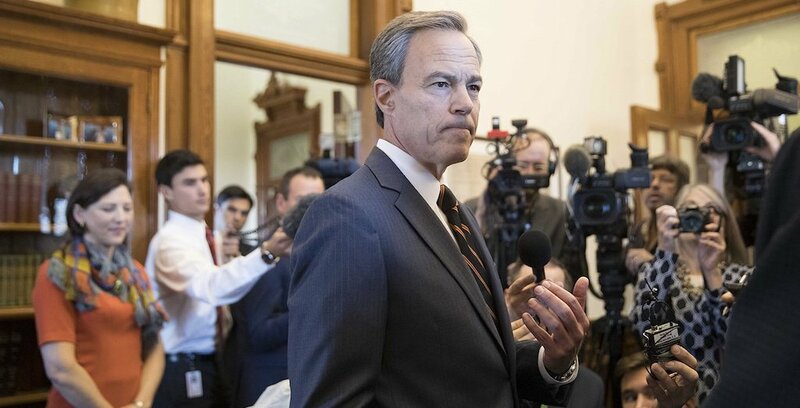 In the face of extremism, Republican Speaker Joe Straus has set the standard for political courage, governing the House with a bipartisan spirit and tackling issues that should have no partisan label, such as infrastructure and the safety of foster children under state care. This isn’t about decorum. I’m a sailor; I can take the salty language. This is about whether we sit idly or stand up in the face of ethnic scapegoating, racial profiling and abusing the power of the state to intimidate the less powerful. 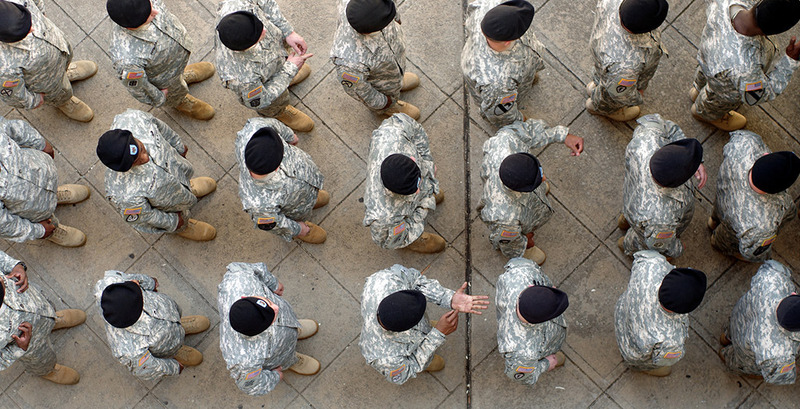 Despite failed efforts to scale back the Hazlewood Act last session and the Supreme Court's validation of that benefit for veterans, there are whispers around the Capitol of renewed efforts to scale it back.